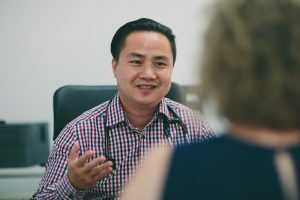 Doctor Cong Nguyen graduated at the University of Tasmania in 2000. He has since completed his fellowship with the Royal Australian College of General Practitioners in 2006. Further training has been with a Diploma in Child health from Westmead Hospital and also a certificate in Dermoscopy for skin cancer medicine from the University of Queensland. 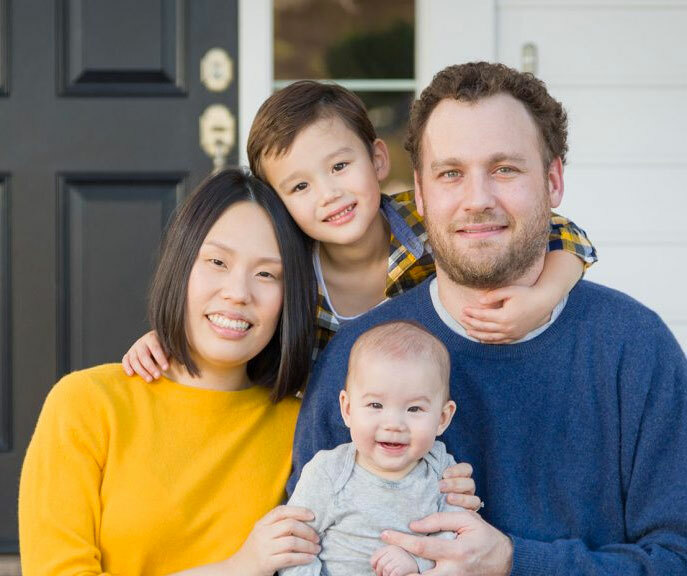 Dr. Cong has worked independently in general practice in various GP clinics across Melbourne, including GPs@thekidsclinic at the Royal Children’s Hospital. He has also locummed in various clinics on the Gold Coast and Hamilton Island. Some areas of special interests include child health, sports medicine, mole checks and removals, weight loss and general medicine.